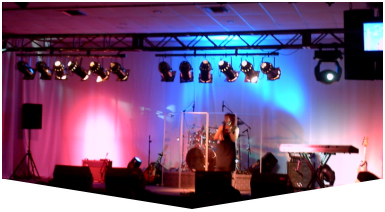 If you're looking for stage rental in Fort Lauderdale, you've come to the right place! Master Sound Productions excels at providing quality service to any occasion. We cater to such events as concerts, festivals, parties, weddings, corporate occasions, etc. We're among the best in the industry, with a stellar reputation. No request is too large or small for us to handle. We offer the perfect combination of quality and affordability. We offer a transparent process, with no strings attached. 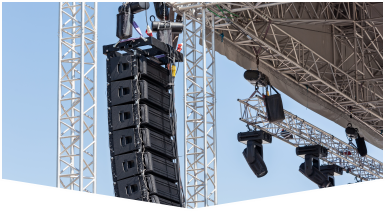 Our technicians will be with you every step of the way so your event runs smoothly. We offer a transparent process, with no strings attached. Our rental services are affordable and will help you stay in budget. Our equipment is current and will not fail you. All equipment gets tested before use. 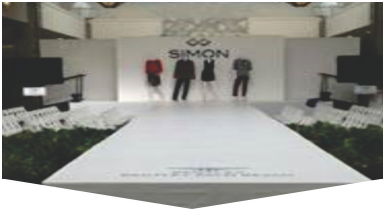 We also provide such items as tents, tables, chairs, etc. Contact us today to get your estimate! Master Sound Productions has been in business since 1996, catering to all types of clients. We have built our business on trust and steadfast dedication to client needs. We will give your event the extra touch of professionalism it deserves. When it comes to stage rental in Fort Lauderdale, our services have garnered a great reputation. Our rental plans can be tailored to your needs. Place your event planning needs in our hands!